The iconic 2017 Jeep�(R) Wrangler �" the most capable and recognized vehicle in the world �" features a standard eight-speaker audio system and an optional Premium Alpine Audio Package that includes nine Alpine speakers, a subwoofer and a 552-watt amplifier. The 2017 Jeep Wrangler delivers unmatched off-road capability with legendary four-wheel drive and is produced with more than seven decades of 4x4 engineering experience. 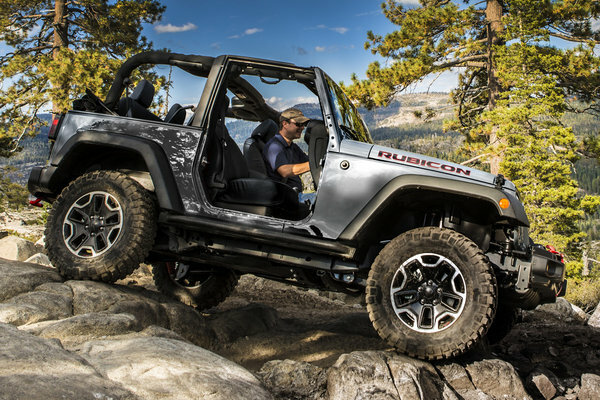 Wrangler continues to offer a body-on-frame design, front and rear five-link suspension...Read.